History dictates that when vetting vendors, references are essential. But with Salesforce consultants, and cloud advisors in general, a deeper screening is required. Therefore, here's how the customer rates you as a Salesforce consultant. Customer relationship management is the lifeblood of many businesses. But not every company has the in-house expertise necessary to configure and maintain a complex Salesforce implementation. Here’s where a Salesforce consultant comes in. Steeped with experience and know-how, a Salesforce consultant can pay significant dividends — assuming you choose the right one in the first place. References are a great place to start. But in screening any cloud consultancy, you need to look for business acumen, industry experience and technical prowess. This is not always self-evident from client testimonials, or even referrals from trusted colleagues. Moreover, a firm may have a stellar reputation, but it all comes down to the people on your job. It’s vital to focus on the people who will actually be on your project, not on the general characteristics of the firm — because the firm’s reputation will do your project no good. The following set of questions is designed to help you evaluate the suitability of a Salesforce.com (SFDC) consultancy. It is not meant to be delivered as a questionnaire for the consultancy to fill out in the RFP. These are not your typical boilerplate fare. Instead, they are meant to help you uncover hidden red flags in your quest to surface the best for you project, so use the questions conversationally. That way you will see their flinches and know where to probe next. Be aware that, because client requirements vary, there's no "correct" set of answers to these questions. Instead, score the vendors on how closely they fit your organisational needs and corporate IT style. 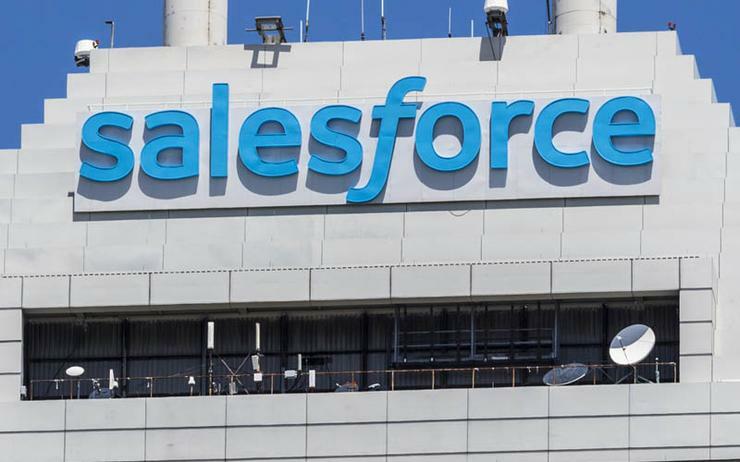 No firm is going to get a perfect score (be happy if you find a “solid B+”), but rest assured, almost all of these questions can be generalised to fit most CRM platforms or cloud services and applications, not just Salesforce. Before we get to the detailed questions, there's one key issue to address, which I'll call Question #0: Are you looking for a true consultant or just a contractor? The difference is huge. A contractor will do what you ask, but will typically do only what you ask. In contrast, a real consultant will advise you, guide you on best practices and business processes, and tell you what should and shouldn’t be done—and then do it alongside you. Note that in most cases, I don’t provide normative answers to the questions. I do this because I don’t want to give the consultants a crib sheet of easy answers. To get the “right answers” and the rationales behind them, you — like they — will have to read chapters 9 through 13 of my book Salesforce Secrets of Success: Best Practices for Growth and Profitability. Shameless is my middle name. Who specifically will be on the project team? Will they commit to keeping the project personnel from the proposal on the project for the life of the relevant phases? Are the team members certified SFDC consultants? Do their specific certifications match your project needs? Has the team deployed a Lightning implementation? Did they write any custom components? Has the team deployed a Salesforce1 implementation? Will the team be using any outside resources (including subcontractors and offshore personnel)? Consultants love to play the bait-and-switch game. A proposal will be full of wondrous tales of experience and achievement at the firm, but no promises will be made about the individuals who will actually be on site for your project.